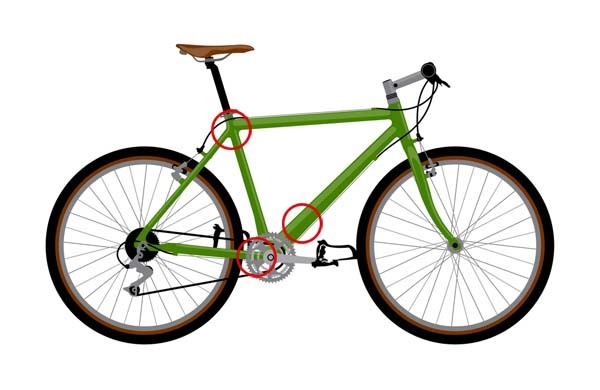 Most bicycles have their frame number stamped into the metal under the bottom bracket. If it’s a carbon frame, the number will be etched into the surface or displayed on on a sticker. Some older bikes do not have frame numbers so you will need to fit your cycle with a frame identity tag. If your bike does not have a frame number please call us on 0333 000 1234 or email customercare@eta.co.uk and we will be happy to assist you. Still have a question that needs answering? Check our cycle insurance FAQs.